It isn’t often that there is a very short trajectory from an academic research paper to reality, but when it comes to hacking the 911 emergency phone network this is indeed the case. The paper was written earlier this year and first given to the Department of Homeland Security before being published online this fall. The researchers from Ben Gurion University in Israel describe how an attacker could knock a 911 service offline by launching a distributed denial of service (DDoS) attack using a collection of just 6000 smartphones. While that is a lot of phones to gather in one place, it is a relatively small number when this is compared to computer-based attacks. And you don’t really need to gather them together physically: you can infect these phones with some malware and control them all remotely. Like other DDoS attacks, phones (rather than computers) make repeated calls to 911, thereby blocking the system from getting legit emergency calls. It is a chilling concept, because unlike other DDoS attacks, the hackers aren’t just bringing down a website with large bursts of traffic: they could prevent someone from getting life-saving assistance. In the paper, the researchers simulated a cellular network modeled after the 911 network in North Carolina and then showed how attackers could exploit it. Now 911 attacks aren’t new: indeed, the DHS issued this alert three years ago and mentioned that more than 600 such attacks have been observed over the years. What is new is how easily the attacks could be launched, with just a few thousand phones and some malware to make it all work. Also, these previous attacks were launched against the administrative phone numbers of the alternate 911 call center, not to the actual 911 emergency lines themselves. If you are interested in how the 911 center operates, I posted a piece many years ago about this here. There are other stories about hospitals and other businesses that have had their phone systems flooded with calls, blocking any business calls from being connected. And where there is fire, there is at least one security vendor to put it out or protect an enterprise network from being exploited by telephone-based DDoS attacks. The problem is in the design of the 911 call centers. These centers have no built-in way of blacklisting or blocking callers: they want to be able to answer any call from anyone who has an emergency. 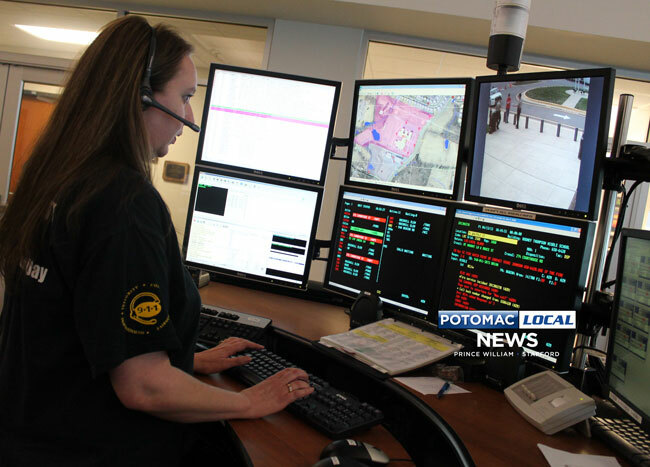 Therefore, in the face of a large attack, they would have no choice but to answer each and every call. But let’s say we could implement such a service: that would prevent an unintentional owner of an infected and blacklisted phone from making a legitimate emergency call. Well, that was the theory behind the paper. It didn’t take long before someone actually did it “in the wild,” as they say when an actual attack has been observed. Last month a teen was arrested for allegedly doing such an attack and is facing three felony counts. The teen, Meetkumar Hiteshbhai Desai, discovered an iOS vulnerability that was used for launching the attack and flooding a call center in Arizona. Now his phone supposedly was the only one used and it made just 100 calls in a matter of minutes. But that was enough to get the cops on his case. It is distressing to be sure. But whether these attacks are done by script kiddies or by professional criminals, certainly the opportunity is there and very real indeed. This entry was posted in digital home, security by dstrom. Bookmark the permalink.